What do you think of when you hear the word filtration? 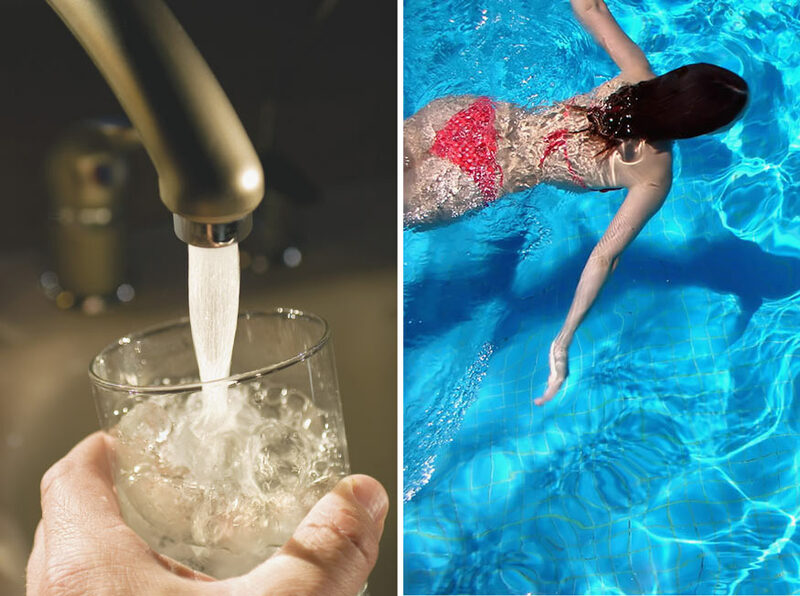 Many people think of water and “filtering” their tap water, to remove impurities. We “filter” our coffee to keep the coffee ground out of the liquid in our cups. And we “filter” the water in our swimming pools to capture and remove insects and dirt that gets caught in the water. But we also” filter” the air in our homes air conditioning systems. Regardless, if you have self-contained window AC or one of the newer ductless units, or you have a whole house ducted AC with an indoor and outdoor unit connected to ductwork throughout your home. Every AC unit has an “air filter” somewhere in the system. Filtration is necessary! If you have a window AC, the filter is behind the larger panel, directly below where the air is blowing out. Most times you do not need any tools to remove this cover. Consult the owner’s manual if you need help getting this cover removed. Under this cover is a “washable” air filter. What that means is: you can remove the filter and wash it out in the sink or outside with a garden hose. Some manufacturers even say you can put then in the dishwasher. The ductless split type of AC system has the same type of filtration but you do not have to remove the cover to access the filter. In this case, you simply pull a tab on the bottom of the cover and the filter slides in and out. On the larger systems you may have two (2) filters. Again, you can wash these filters in the sink, with a garden hose, or place them in the dishwasher on a very low setting. If you have the whole house system with ductwork, there is myriad of options to where the filter can be placed, but it will always be in the return air side of the system. The purpose for this is to catch any particles in the air and keep them on the filter so they do not pass through and get onto the surface of the AC coil located in the air handler. 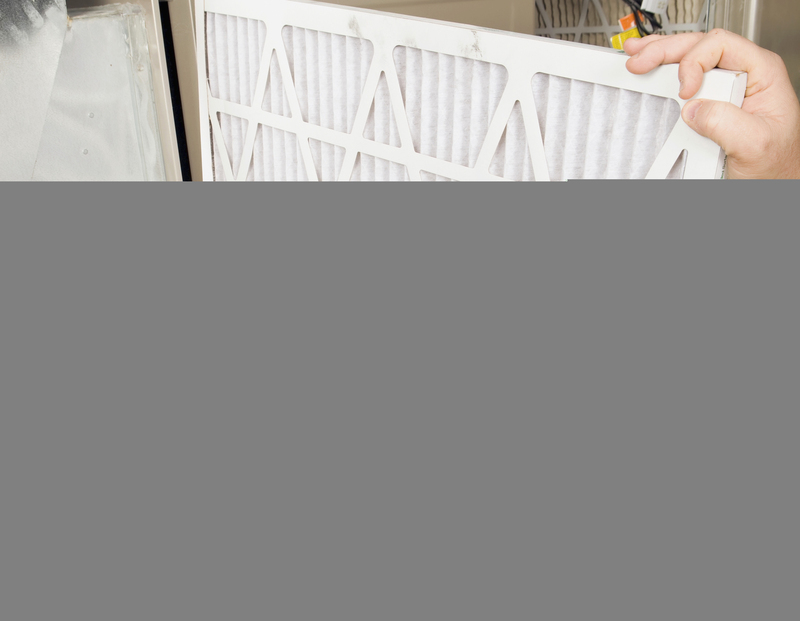 The cleaner you keep the coil, the more cooling and dehumidification the system can accomplish. As much as 1/8” of dirt on the coil surface can decrease the capacity of the system by 25%. Say you have a system that produces 3 ton of cooling, with the dirty coil, the system can only produce 2 1/3 ton and the humidity in your home or business will increase. If you have an AC unit that was installed after the house was built and say you have hot water baseboard heat, your filter may be in a return air grille in the hallway in the ceiling if the indoor unit is in the attic. If the indoor unit is in the basement, chances are there will be a filter access door in the return air ductwork, in a box, or it may be in the unit itself whereby you have to remove the blower door to access the filter. There again, consult your owner’s manual if the filter in inside the unit. In our next post we will talk about the different types of filters that are available. 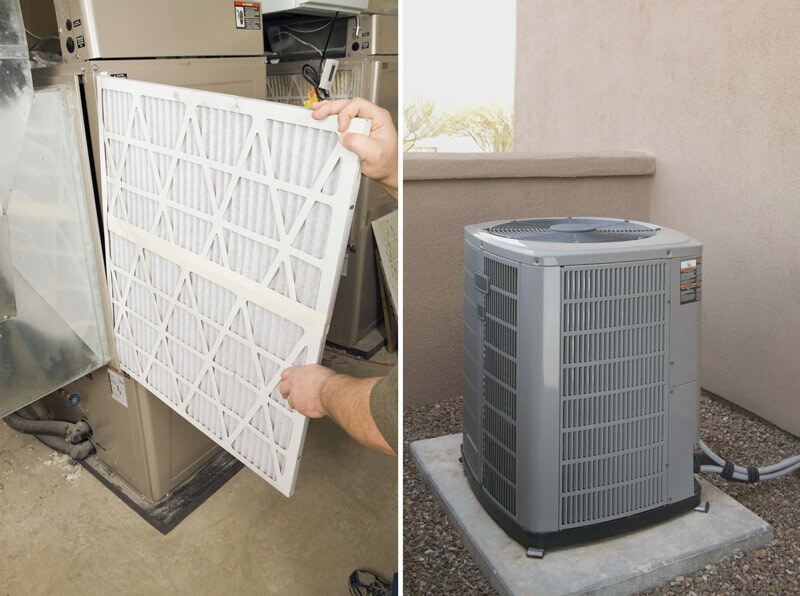 Contact Williams Service Company at 1-800-522-6444 and one of our knowledgeable staff would be happy to tell you more about filtration for your hvac system.